There’s nothing quite like warm folk accompanied by lyrics tinged with just a bit of Romanticism. Alex McRae and Emma Davis – better known as Skylark Song – have slowly become masters of the art over the past few years. 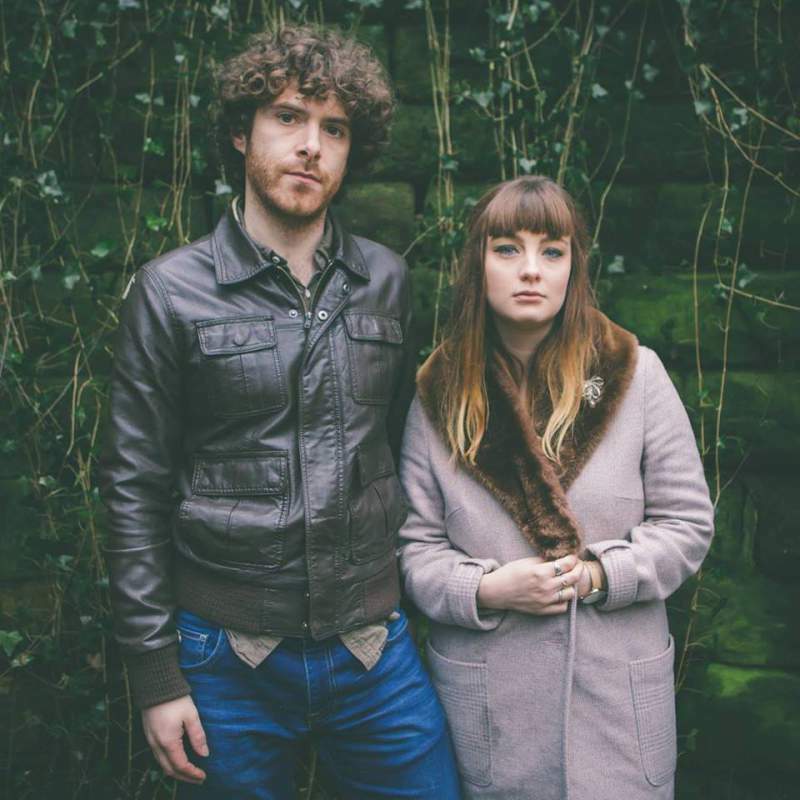 Their debut album Relent was released last year to great acclaim, with its stunning melodies and gorgeous harmonies making them one of the most captivating and gorgeous folk duos in the region. Now the duo are about to release their latest single, Only A Thought at The Cumberland Arms. With their usual deft and intricate guitar lines and little flourishes of mandolin, the subtle, intimate song beautifully takes on one of Romanticism’s biggest themes: existentialism. Even though the song reflects on the journeys we take in life and the transient nature of our own existence, it’s also a tune that feels light and perfectly constructed. If Only A Thought is anything to go by, then their upcoming new album May The Hunter Retreat is set to be a stunning and contemplative record. Skylark Song launch their new single at the Cumberland Arms, Newcastle on Friday 12th June.